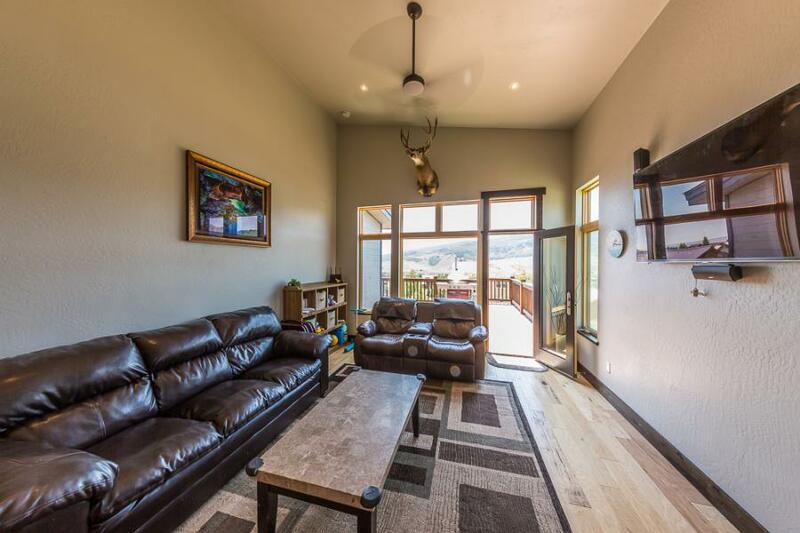 Here is an great opportunity to own your dream mountain home! 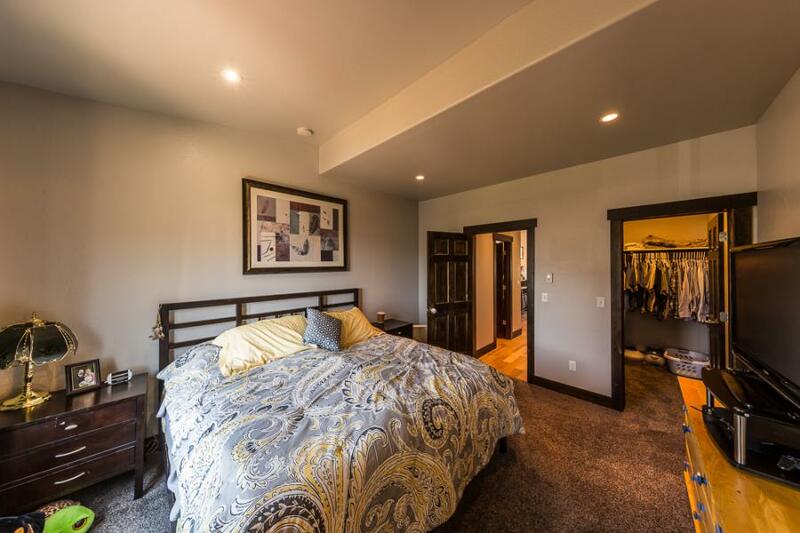 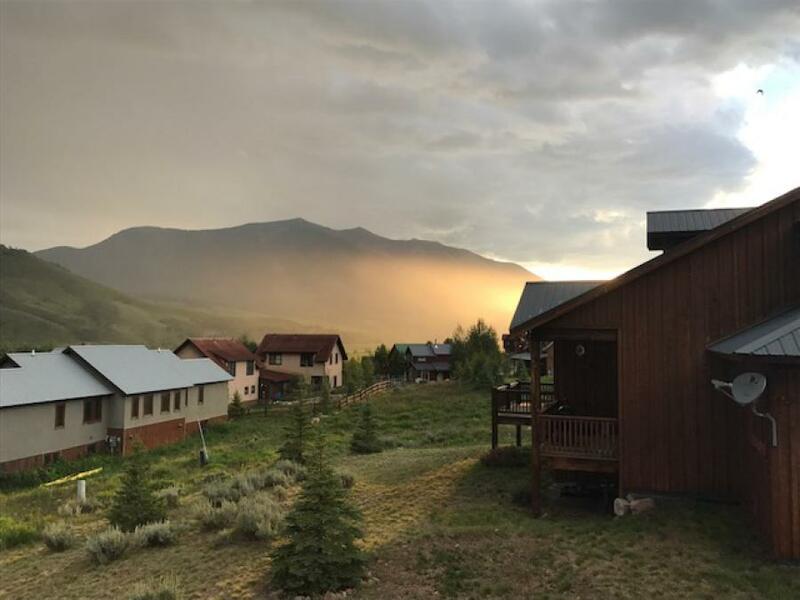 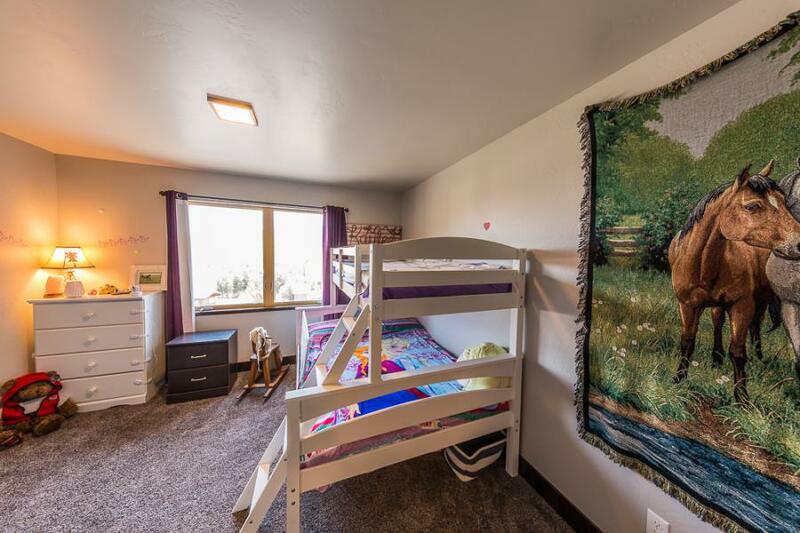 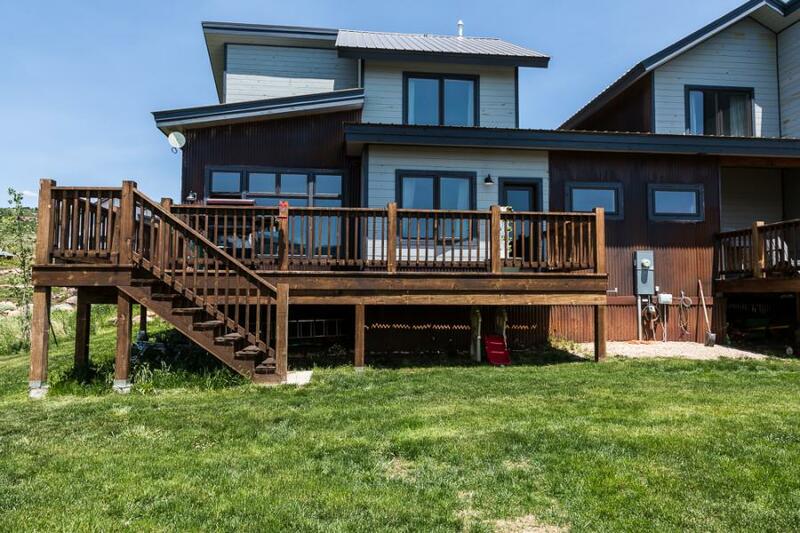 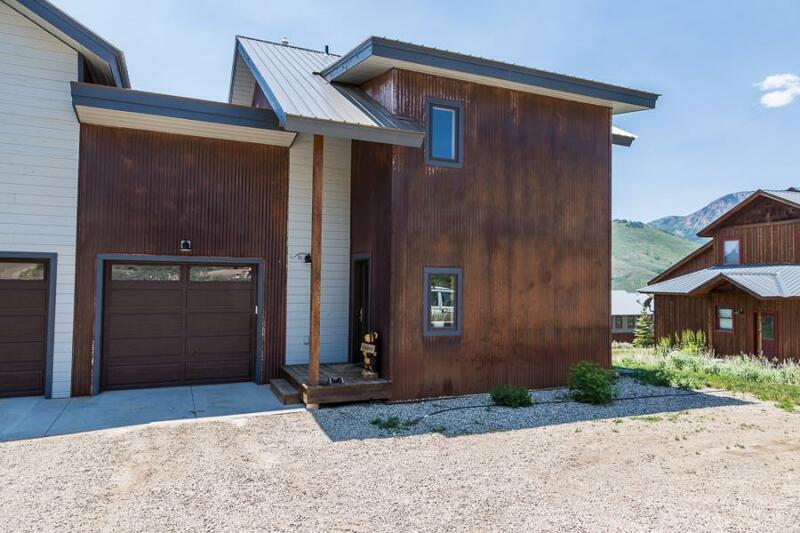 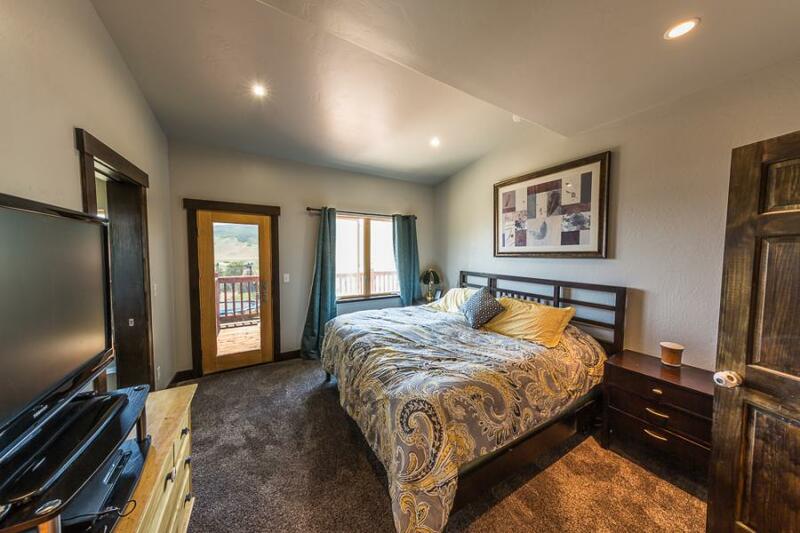 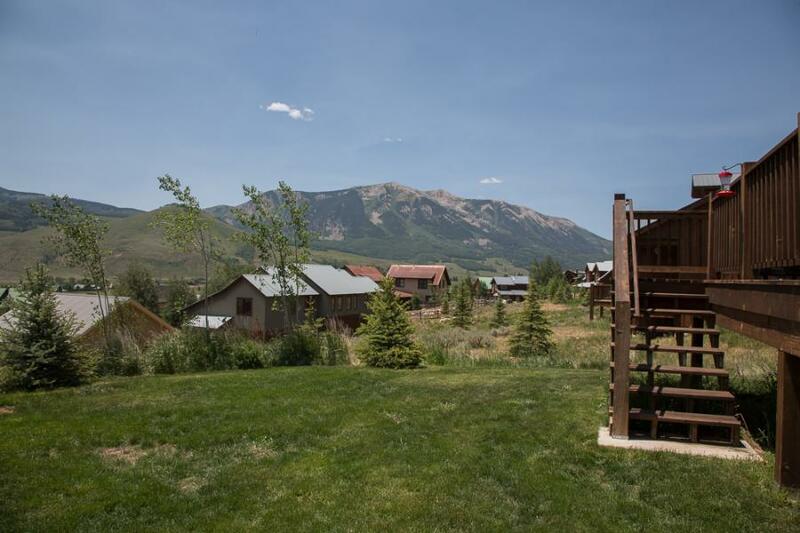 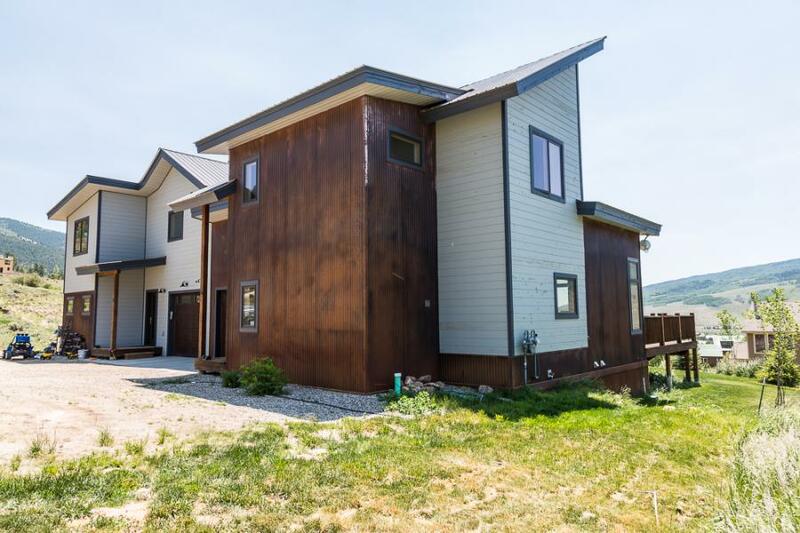 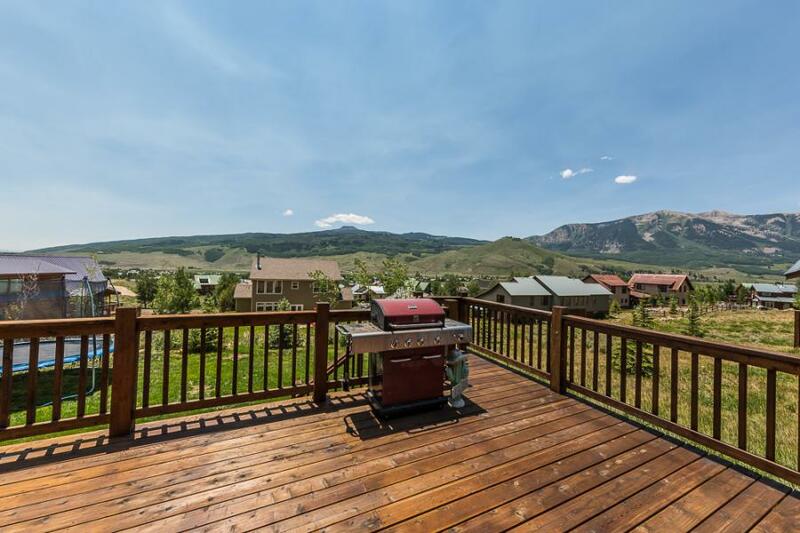 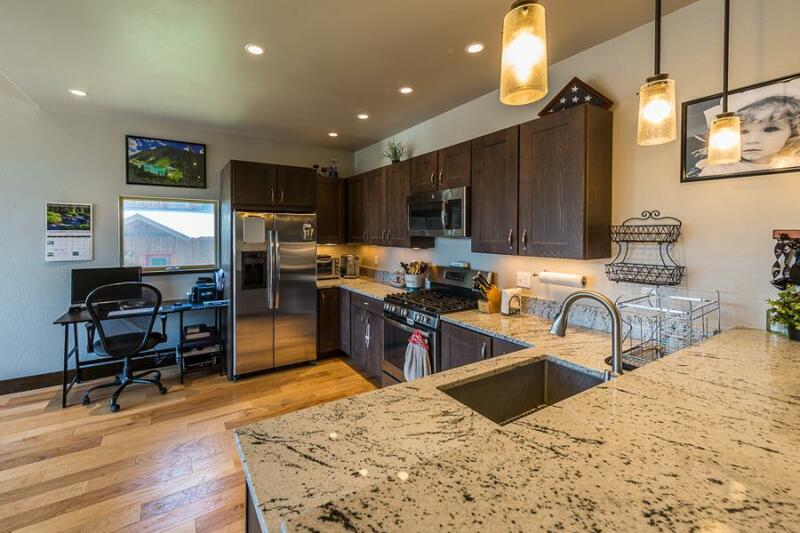 Located in Crested Butte South, newer construction with stunning views of the mountains and surrounding valley. 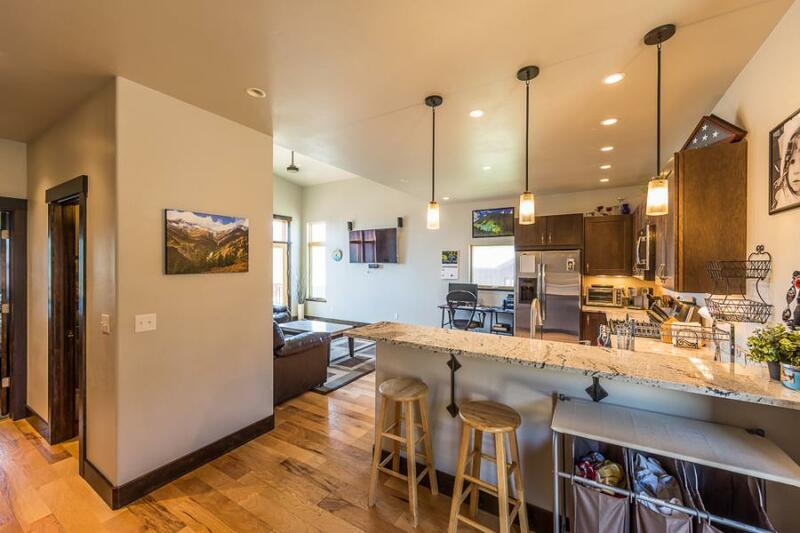 Offering a Mountain modern theme with granite counter tops, hardwood floors, custom metal handrails and stainless steel appliances. 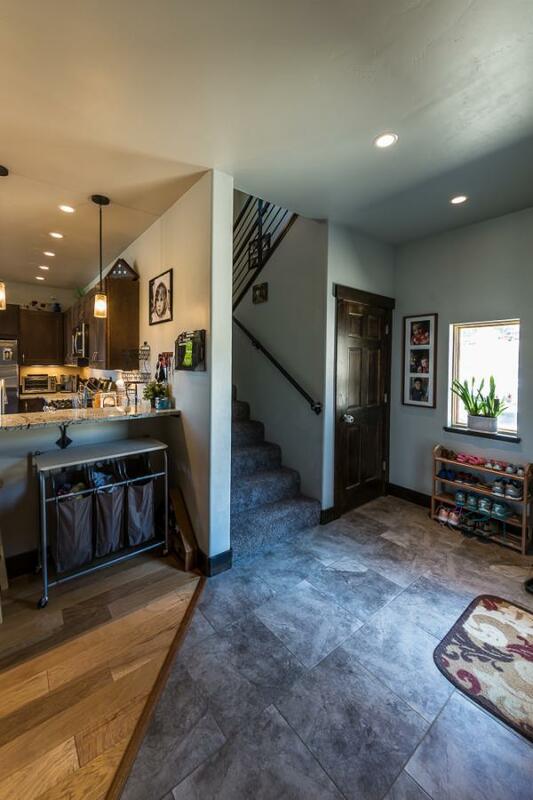 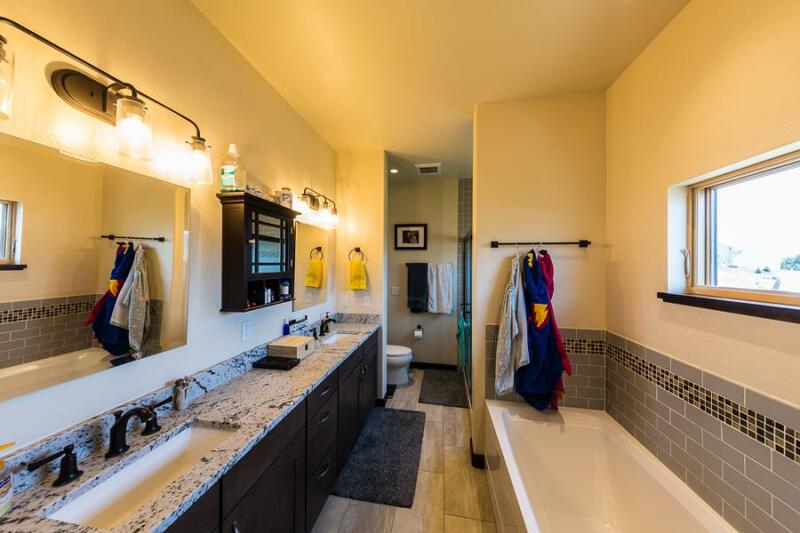 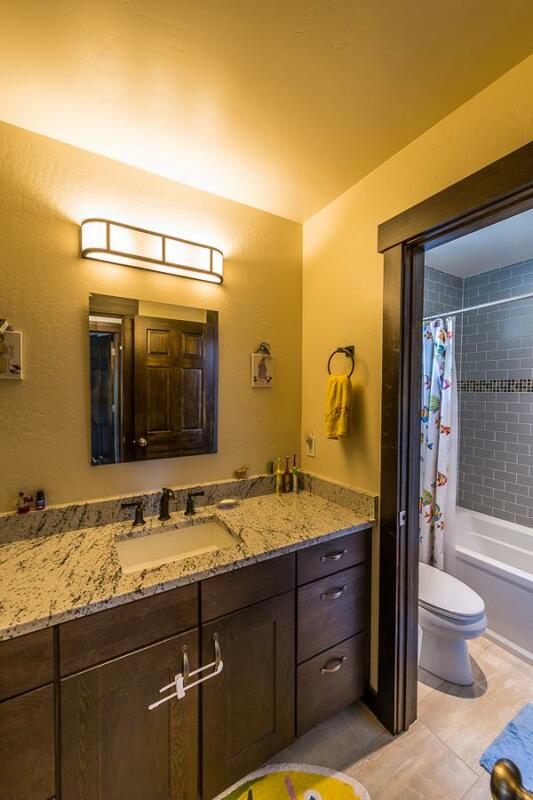 This 3 bedroom 2.5 bath Townhome is also very energy efficient and has an amazing large south facing deck. 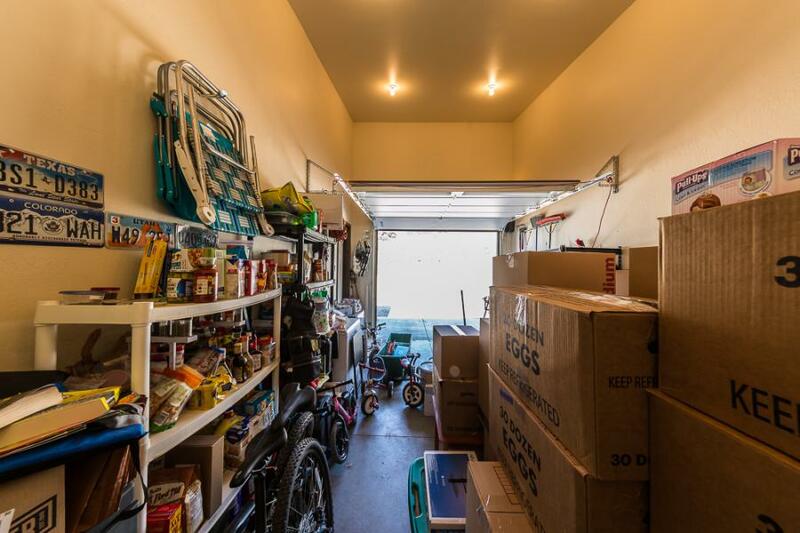 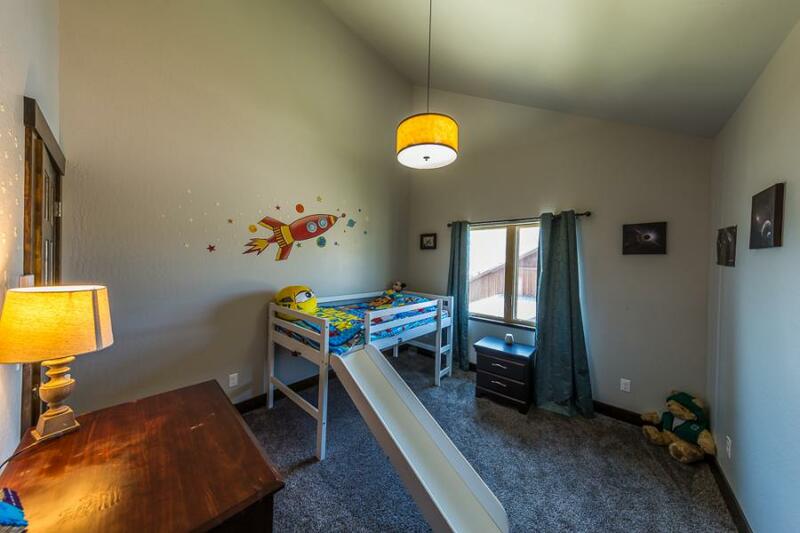 The heated 1 car garage and storage closet are perfect for all your toys. 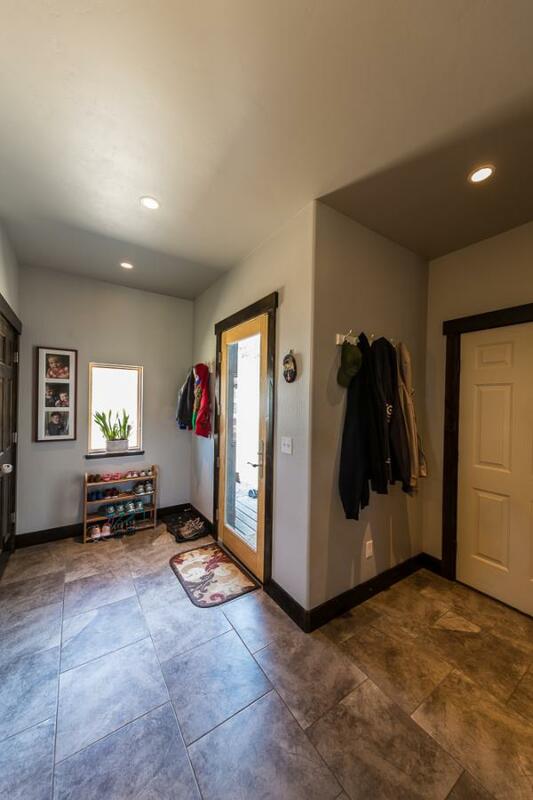 The only common wall is the garage wall, so it truly lives like a single family home. 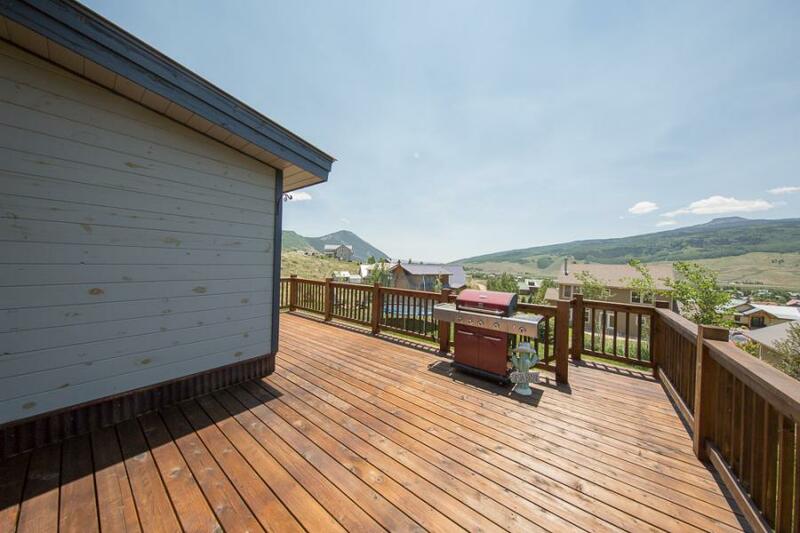 Each unit has it's own designated yard and separate decks to maintain privacy. 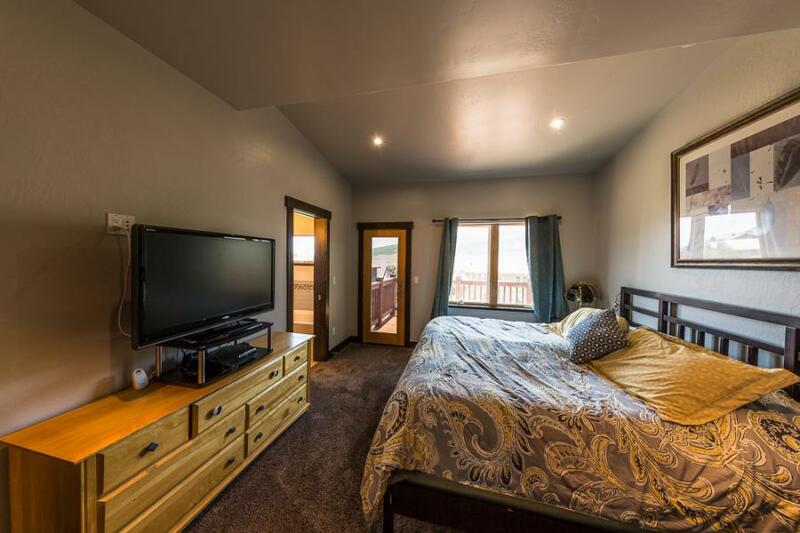 With everything this property has to offer it is a must see!